To make each event a day to remember. To make your vision and dreams come true. This is our promise. This is our purpose. 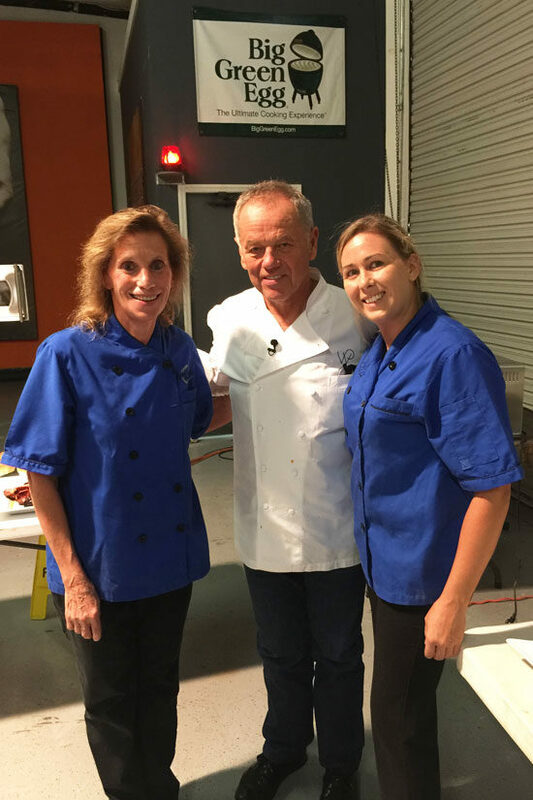 At Lynn’s Catering, we love what we do. Lynn’s Catering is catering with commitment. We commit to satisfying our amazing clients. We commit to creating our extraordinary cuisine. We commit to upholding and delivering the highest standard of service. We commit ourselves to improving and empowering our Tampa community. We commit to you, your event and your experience. We always have and always will. 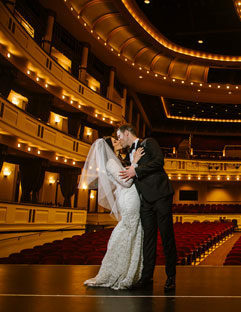 Check out this beautiful New Year’s Eve Wedding. We had the privilege of catering The Knot’s Market Mixer in Lakeland. Check out this Great Gatsby themed party. 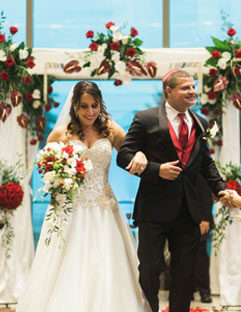 Check out this beautiful fall wedding. 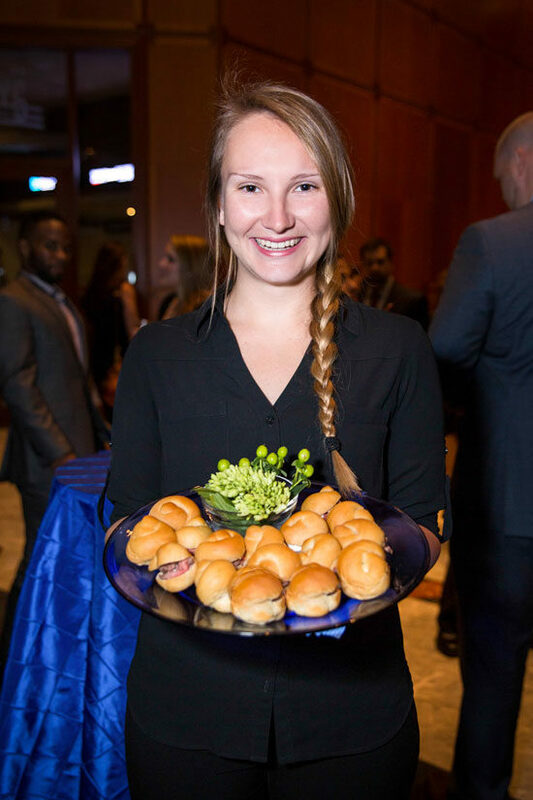 Lynn’s Catering is committed to providing a stress-free full-service catering experience to the Tampa Bay community. From planning and set-up to cooking and clean-up, everything about the Lynn’s experience is individualized to your tastes and preferences. Our planning process is simple, stress-free and exceptionally efficient. We love what we do because nothing is more rewarding to us than seeing the smiling faces of our clients and community members. 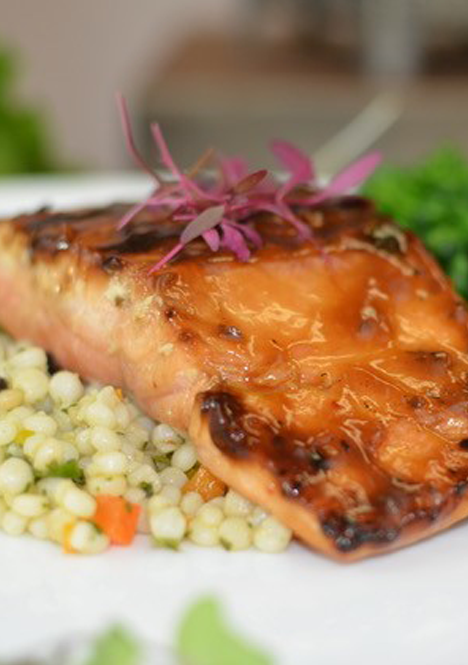 Lynn's Catering was founded in 2002 by Lynn Mollett and quickly earned a reputation for personal menu planning and gourmet food. Lynn has been in the catering industry for over 40 years and wouldn't dream of being anywhere else. Everything yesterday was so perfect. Thank you so much! Harvey and Mari were absolutely awesome! You have a great staff working with you. Everyone loved your food. Several ladies asked for your information. I just wanted to echo Jay. The food display looked gorgeous and tasted even better. That bread pudding was seriously one of the most amazing dishes I have ever EVER tasted! Thank you! Everything was just perfect this weekend! We received so many compliments on both the food and service. It was wonderful to be able to truly enjoy our events with peace of mind. We couldn't be happier! 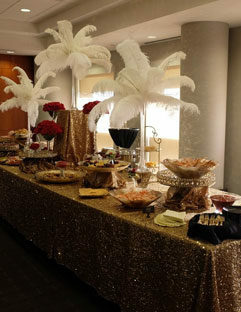 Lynn's Catering handled the catering for our Grandson's Bar Mitzvah in April and did an amazing job. She catered our buffet brunch after services in the synagogue and it was wonderful. Her quality of food and service was excellent! We highly recommend her to our friends and family. Let’s couple our expertise and experience with your vision to plan your personalized event. We promise to make it an enjoyable and rewarding experience from start to finish.